New header! Very nice. 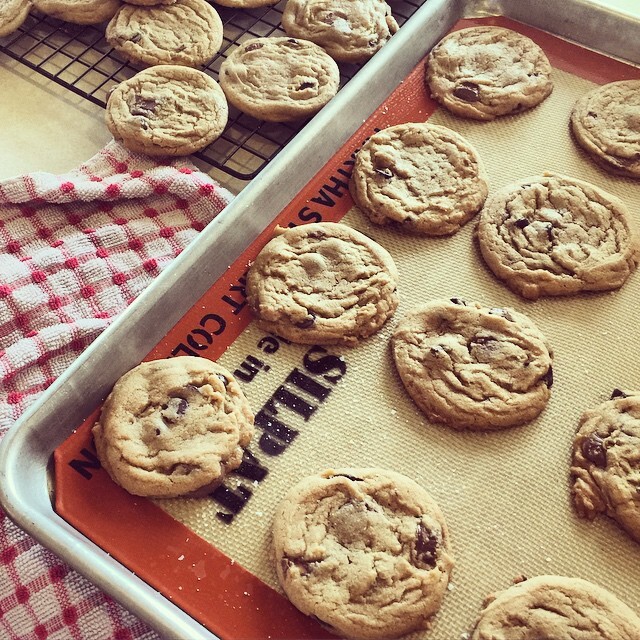 Your tips and tweaks to make a better cookie sound perfect. I'll have to try these soon. I recommend Burnt Toast from Food52. It's still fairly new--there aren't that many episodes, but I really like them. Thanks for the recommendation Di! I can't wait to listen!